There is nothing more special that the love and companionship of a dog. And as an owner you want to give them the very best. It sounds simple. But the choices and decisions can be overwhelming, especially for a new pet owner. That is why we are here. We’ll give you all the free expert and professional advice you need. Each dog is unique. 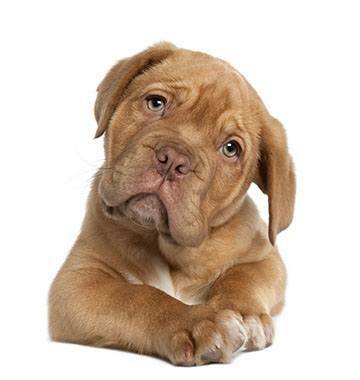 Let us help you select what’s best for your dog from our extensive range of pet supplies...without breaking the bank! Come in the shop today, and speak to our staff. They’ll help you choose from our range of healthy food products, accessories, toys and grooming supplies. 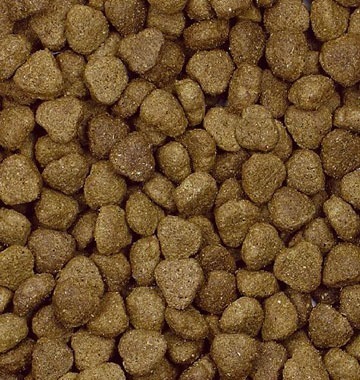 Our Pear Tree Farm Dry Dog Food is our competitively-priced range of hypoallergenic, nutritionally balanced dry dog food. 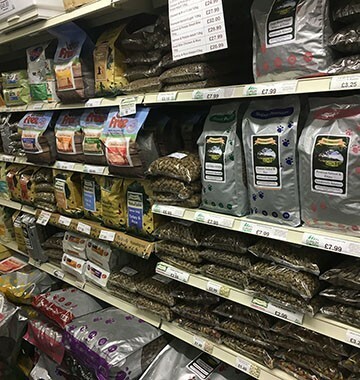 After decades working with pet owners, we saw their need for a top quality hypoallergenic nutritional product range at a lower price. And so we developed one for them. It’s made from high-quality natural ingredients and palatable flavours that will appeal to even the fussiest of dogs. It’s a product designed to keep your dog as happy, fit and healthy as possible. It’s an ideal choice for Dogs with food intolerances. Get your puppy off to the best start with our extensive range of puppy food, health & grooming products, treats, training supplies and toys. Our experts will give you all the guidance you need. A balanced nutritional diet is key to your dog’s health. We supply healthy foods that are low in salt and sugar, as well as our exclusive Pear Tree Farm brand. Whether your dog is young or old, a Labrador or Jack Russell, we’ve got food to suit. We all love a treat, and our pets are no different. But, it’s important to keep health and weight in mind. 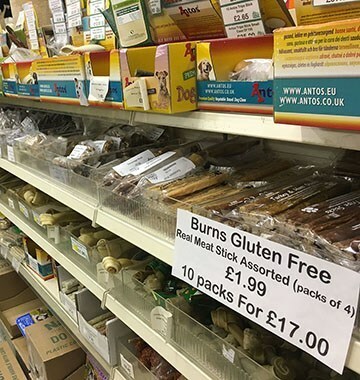 We have a fantastic range of tasty, low-calorie treats that your dog will adore. What would life be without a little fun? 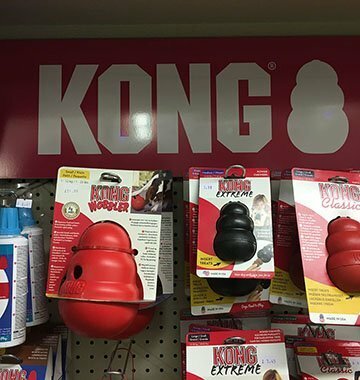 We have an extensive range of safe toys and chews to help your dog play and learn. 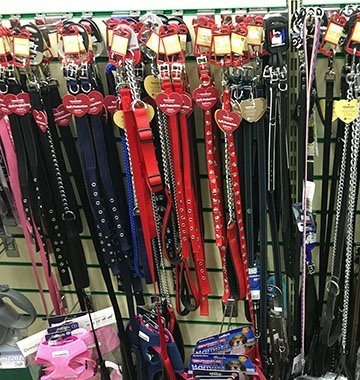 We’ve got beds, bowls, leads, collars and all the essential items you need to welcome your dog into your family. Make your dog safe and comfortable in your home. We’ve grooming equipment to suit all coat types. 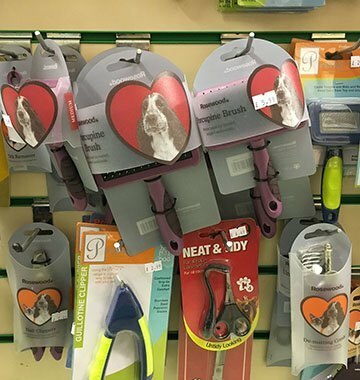 Call into store today to get all the supplies and advice you need to keep your Dog’s coat and skin healthy, and flea free.